In a recent interview with Yahoo News, The daughter of late President Ronald Reagan had some choice words for the current president. Joining a crowded field of classic Republicans appalled by what President Trump’s actions and rhetoric have done to America and its institutions, Patti Davis said that her father would be “horrified” by Trump and that he is endangering American democracy and “assaulting” the Constitution. “What would you think (Reagan) would think about this moment?” Zainab Salbi, the host of Yahoo News’ Through Her Eyes, asked Davis. 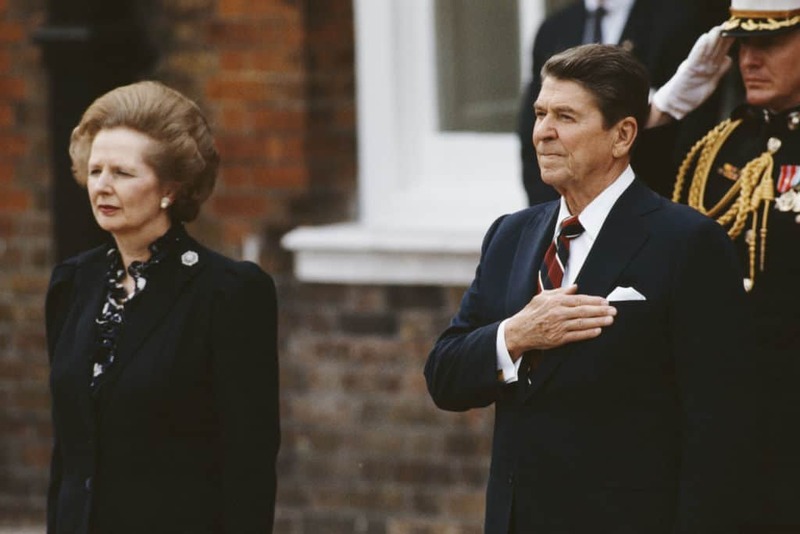 For every criticism of Ronald Reagan’s harsh economic policies on the middle class and working poor, nobody can deny he made every effort to promote American democracy and fought Russia at every opportunity. One striking–and particularly sobering–moment in the interview came when Davis discussed how Republicans are essentially complicit in Donald Trump’s all-out assault on democracy. “The Republican Party now — particularly the Republicans in this government — are just sitting by the sidelines and letting the Trump administration destroy this country. I mean they don’t say anything, they don’t stand up to him,” she told Salbi. Like other Americans, Davis is quite frustrated with how she believes many Republicans seem to favor party over country these days.